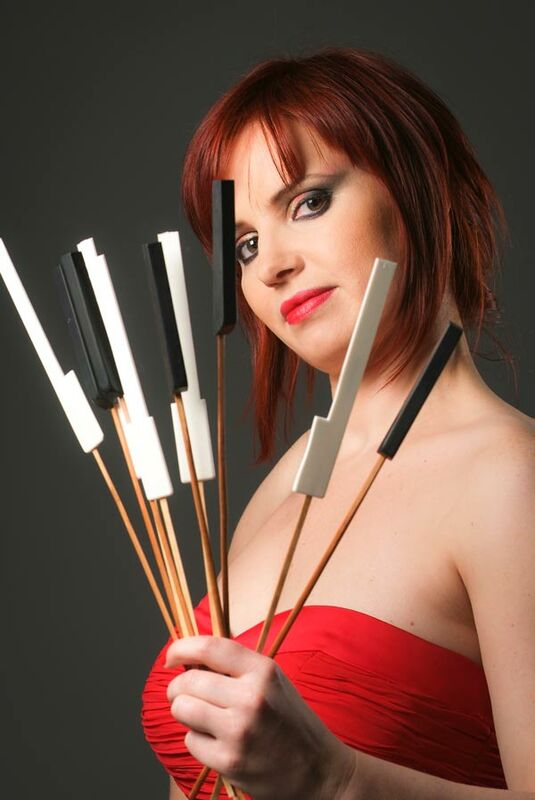 In addition to having won First Prize at the 2011 Bradshaw & Buono International Piano Competition (New York), Ms. Musiał was also a prize winner at the Krzysztof Penderecki International Competition of Contemporary Chamber Music (Cracow), the Kay Meek Competition (Vancouver), as well as a recipient of the Alban Berg Prize for outstanding merit (Vienna) and the Philip Cohen Award for outstanding performance musicianship (Montreal). Recent highlights include a Carnegie Hall debut, performances at the Vancouver Olympic Games, International Beethoven Festival (Chicago), Tempietto Festival Musicale della Nazioni (Rome) and Music in the Mountains Festival (California). Other major engagements have included a seven-city tour of China in spring 2013, as well as concerto performances with the New York Camerata, Chicago Prometheus Chamber Orchestra, Toronto Sinfonietta, Orchestre Symphonique de L’Isle, McGill Chamber Orchestra, Ensemble Arkea and Bielsko Chamber Orchestra, with which she opened the International Bach Festival (Poland). Her new CD, Come Dance with Me, recorded by Meridian Records has received rave reviews and has been played on over 100 radio stations; including the BBC (UK), CBC (Canada), WQXR, WFMT (USA) to name a few. The album was selected "CD of the Week" on WGBH in Boston and "Download of the Week" on KDFC in San Francisco. Ms. Musial is also an Executive Director and Co-founder of the Stella Musica Festival which promotes Women in Music, the grand opening of the Festival took place in Montreal on March 13th, 2015. Ms. Musial, a Steinway Artist, enchants audiences with her repertoire that showcases many different styles which span from baroque to modern. Also interested in the music of today, she has performed works by avant garde composer Jay Sydeman and gave the world premiere of a 35-minute piano suite dedicated to her, Mark Vance's "Nevada County Epitaphs," at the California Music in the Mountains Festival. She has been a featured artist on radio broadcasts in Canada and the United States, including live performances on Chicago’s WFMT, one of the world’s most prestigious classical stations and has made television appearances on POLTV in Vancouver, CJNT in Montreal, OMNI Television in Toronto, Polvision TV in Chicago, TV-Polsat and TV Polonia and in China. 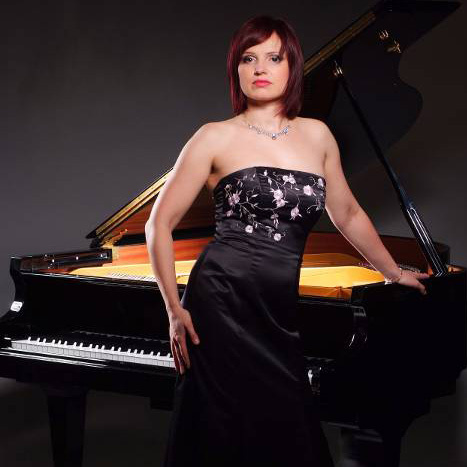 Ms. Musial has appeared at the Casalmaggiore International Festival in Italy; the Gold Country Piano Institute in California; the Academie musicale de Villecroze - Piano in the XXth Century, France; the 10th and 11th Internationale Sommerakademie Prag, Wien, Budapest and the International Music Festival in Paris. Selected venues have included among others, the Warsaw National Philharmonic Hall, Cracow Philharmonic Hall, Shanghai Oriental Art Center, Chan Centre in Vancouver, Isabel Bader Theatre in Toronto, Place des Art and Pollack Hall in Montreal as well as Weill Recital Hall in New York. Ms. Musial holds a Masters degree with high honours from the Academy of Music in Cracow under Professor Stefan Wojtas, as well as an Artist Diploma from the Vancouver Academy of Music under Professor Lee Kum-Sing and a Diploma in Advanced Music Performance Studies from Montreal's Concordia University under Professor Anna Szpilberg and Philip Cohen who remains as her mentor and long term performance coach. She also completed an Artistic residency at the prestigious Banff Centre. She has worked with many distinguished artists that include Anton Kuerti, Paul Gulda and Piers Lane. She is a laureate of the Mrs. Cheng Koon (S.K.) Lee Scholarship as well as grants and scholarships from, Conseil des arts et lettres du Québec - Vivacité Montréal, The Banff Centre, the Vancouver Chopin Society and the Quebec Polish Cultural Foundation. "...while I play I strive to bring out the soul of the music that inspires me, and share its natural beauty and deep emotions with my audience..."
"Through the wonderful pieces of Manuel de Falla, Noces de Espana, I was able to see, once again, that Katarzyna is an extraordinary musician... great sensitivity, an outstanding intelligence, great analysis skills, amazing hearing." "We are particularly excited to be playing with Katarzyna Musial, one of the finest pianists I’ve ever had the privilege of hearing." "Katarzyna Musial, an unusually gifted musician... I have always come away impressed by her consistently high level of artistry and impeccable technique." "The performance of this technically very demanding work (Zarebski Quintet) was a great success, mostly thanks to her convincing leading role. It was received with enthusiasm by the Canadian audience...I noticed the astonishing maturing of her musicianship. The second movement (Chopin - Piano Concerto in F minor) was moving and inspiring, the whole concerto, full of energy and virtuosity." 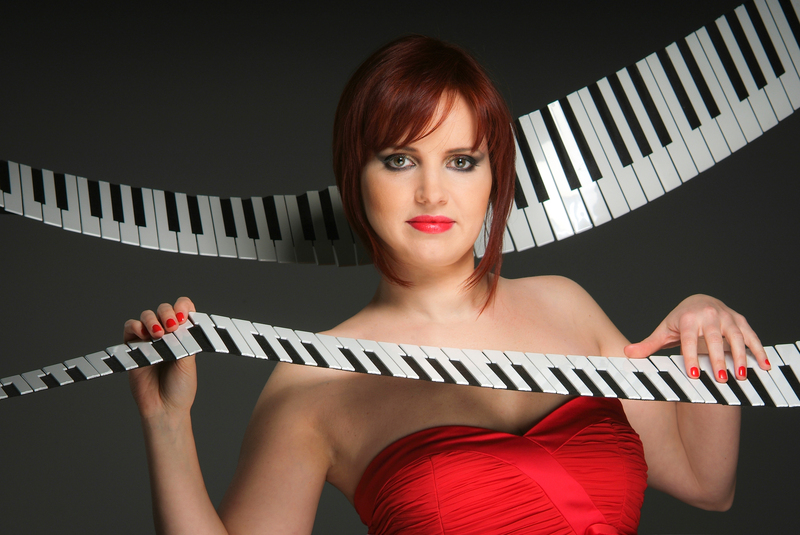 "Katarzyna Musial, an artist without peer when it comes to modern piano repertoire." "Her performance was brilliant! She has a command of the instrument and her interpretation was filled with colour and nuance... Paul Hindemit's Four Temperaments requires a collaboration between conductor and orchestra which Katarzyna performed with èlan and subtlety."